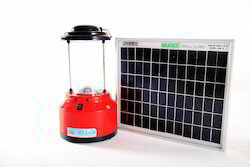 With the aid of our quality centric approach, we have designed and offered Solar Lantern to our esteemed clients. Manufactured as per the approved industry norms, these lanterns offer commendable performance. Compact and easy to use, these products have gained wider market acceptance. Offered range of solar lanterns is best suited for indoor and outdoor lighting. These products are designed keeping in consideration the multiple applications. 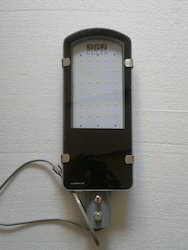 We are dgs&d approved solar products manufacturer,like solar street light, solar lantern, solar home lighting systems. An industry is born and grows. Keywords: Renewable energy. Means to an end: Solar cells. Method of production: Screen printing. Required: Extremely reliable and easy-to-use screen printing stencils. No other printing process is able to produce within seconds reliable and reproducible functional layers on almost all substrates. Naturally, this requires a standardized production process, precise definition of printing parameters, exact process steps and continuous quality management. Fabricated by our experts of manufacturing unit with the usage of innovative technology, we are providing our clients with a vast range of Solar Street Lights in the domestic or local markets. These offered products are manufactured by a team of qualified professionals . Our products is praised for superior performance, less maintenance and other such salient attributes. 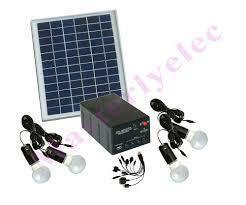 Backed by rich industry experience, we are engaged in offering our clients Solar Home Lighting System. The offered home lighting system is accurately designed by our professionals in the highly advanced working unit by consuming top grade basic material and advance techniques. We are providing this home lighting system in several stipulations in order to meet various needs of the customers. 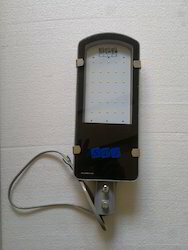 Moreover, patrons can avail quality tested home lighting system from us at nominal prices.